Release 1.1.0 is a minor upgrade of Bischeck with some new features. Please send us your feedback if your testing the 1.1.0 release candidate 1. Command line utility to explore cache content. Support for full syntax of Bischeck mathematical expression to enable simple testing of threshold expressions and virtual services. For more information see the “Bischeck – Installation and administration guide”. Server integration with Librato, https://metrics.librato.com/, is now supported. The server integration with Librato enables Bischeck metrics to be sent to Librato’s cloud monitoring service. 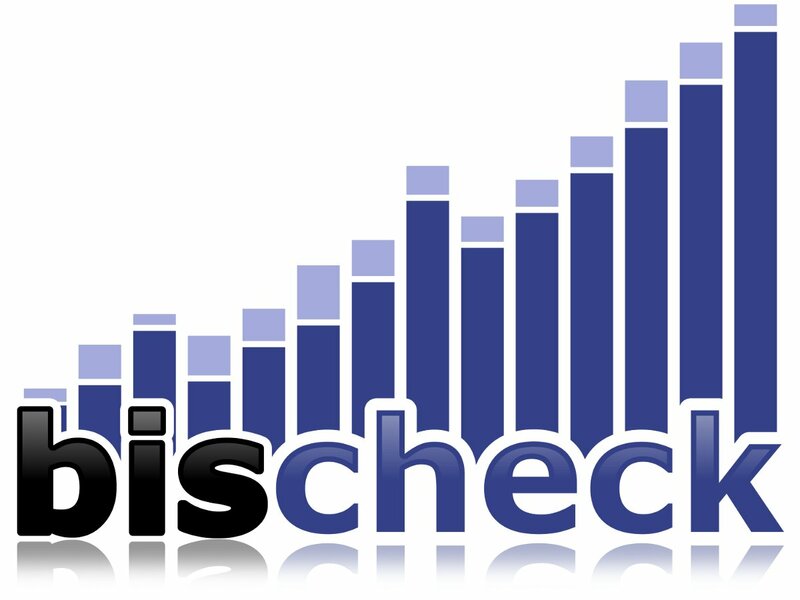 For more information see the “Bischeck – Configuration guide”. NRDP server integration is supported over SSL. Use the property ssl in the server.xml in the NRDP section to enable SSL. Default is false. Support to disable SSL (X.509) certification validation for connection over HTTPS, like NRDP. Set the property disableCertificateValidation in the properties.xml. Disable validation have its risks – you have been warned. The default is false. A more secure way to manage certificates is to create a local keystore for Bischeck, see http://docs.oracle.com/javase/6/docs/technotes/tools/solaris/keytool.html. This will also require setup of additional system properties to java that has to be added in the $BISHOME/bin/bischeck script. Loads of documentation exists on the web. jolokia.conf – basic setting, like port. Read more in the “JVM agent” chapter at http://www.jolokia.org/reference/html/agents.html. jolokia-access.xml – define policy based security. More info at http://www.jolokia.org/reference/html/security.html. [FR-252] “Adding the hour level to the period definition”. This feature request enable fine grain granularity of the warning and critical level for a specific hour interval. Between 00 – 11:59 the warning and critical values in the period section will be used and between 12 and 23:59 the warning and critical “override” values are used. For the threshold between 11 and 12 the linear equation will be used to calculate the threshold value starting at 1000 at 11:00 and 2000 at 12:00, but the warning and critical will in that time interval be the values from the period section. For more information see the “Bischeck – Configuration guide”. Testing of thresholds rules has been enhanced. The bin/bischeck threshold.Twenty4HourThreshold command will list the resolved threshold configuration depending on the service definition and date, and in addition calculate the state and threshold for specific measured value and at the time of the day. For thresholds that are based on cached expression the threshold will be calculate if the data are available in the cache. For more information see the “Bischeck – Installation and administration guide”. Make sure that check command return the same status as the current status since the “real” status will come from Bischeck through the normal passive check and not from the check command. That means that the check command must also use the macro $SERVICESTATEID$ to return the same value so the state is not changed. Its also important to understand that the on-demand function will not return any performance data. The MBean only return true if the job could be scheduled and false if the host and/or service name do not exists or that the scheduling fail. [TR-257] “No Nagios state on null”. This bug caused no state information to be sent to Nagios if any serviceitems for a service if the serviceitems metrics was null. If many services definitions are configured with aggregation the peek load every hour can be very high. In previous release the schedule was kicked off with a cron definition where the second was set to 0. With 1.1.0 the second field will be set to a random value between 0-59. This distribute the scheduling off aggregation over a interval of a minute.